As human beings, we are on the constant mission to evolve and better ourselves; it’s something that’s buried within us, something that we can’t control. When we set goals for ourselves we seek the tools and means to get there, and this is something that we must embrace in every aspect of our lives: personally, professionally, physically, and spiritually. 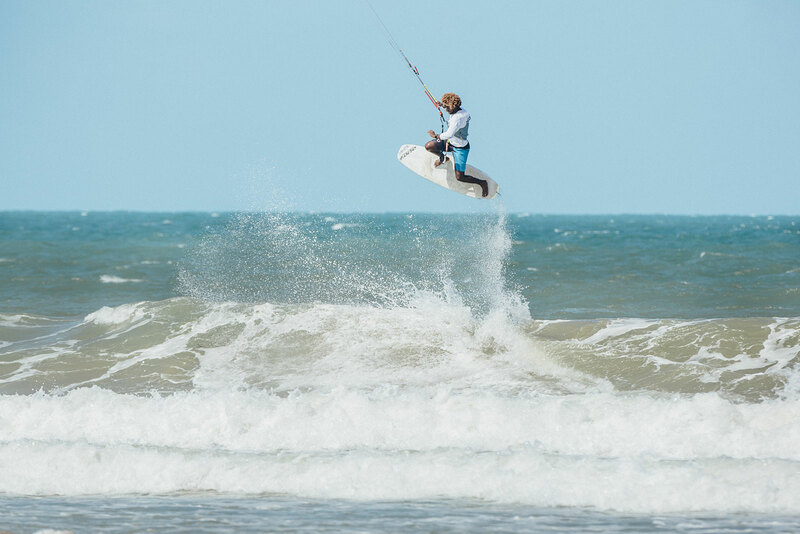 With different Coaching categories such as Wave Riding, Hydrofoil, Freestyle, and Special clinics, these Coaching experiences of Surfin Sem Fim offer a window of opportunity for those who have the courage to grow. Are you ready? If you want to achieve your best, you should ride with the best. Over time, our team of coaches has developed into a proven, knowledgable, and even legendary squad. 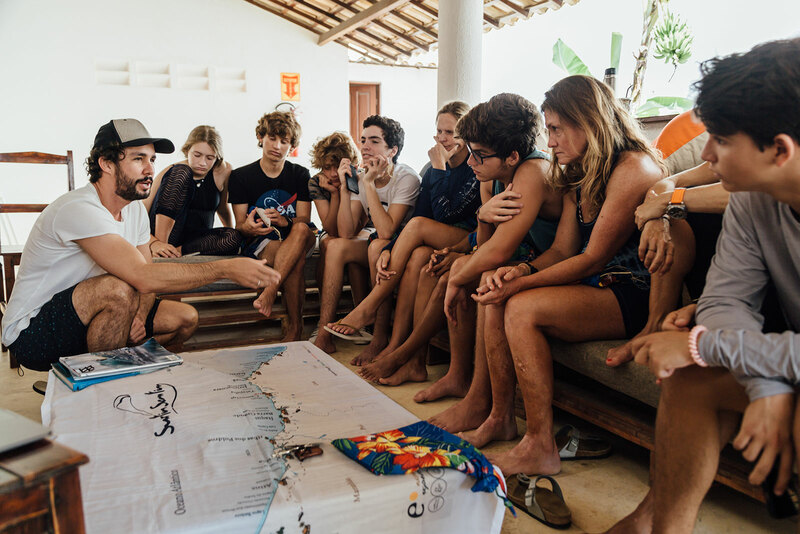 With some world champions Mitu Monteiro, Bruna Kajiya, and Guilly Brandão, there is plenty of wisdom and experience to be shared with students of the trade. Our coaches are from all over the world, offer different aspects and styles, and are truly dedicated to the progression of their students. Some other recognizable names from the 2019 Coaching roster are: Willow River, Bowen Dwelle, Rato Fernades, and Andre Penna — all in different, incredible locations. What’s paradise to you? 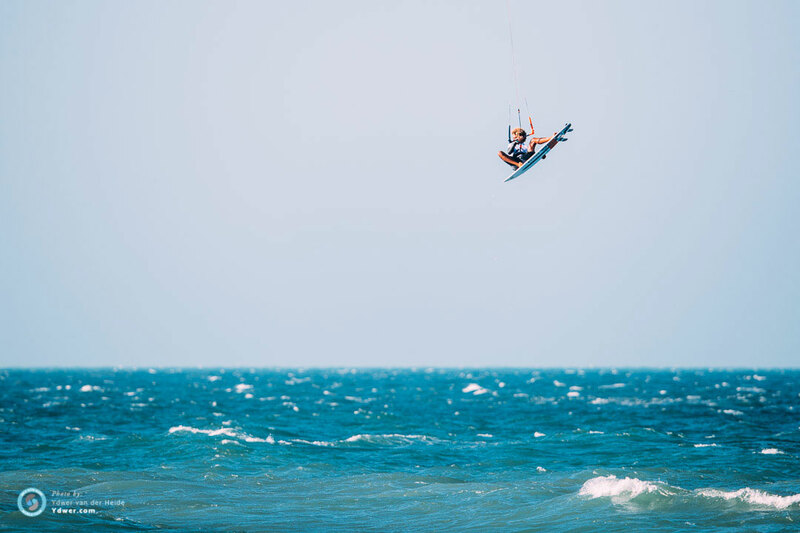 As kiters, we always find ourselves looking for the next paradise— seeking to discover something new and beautiful. All of these Coaching locations are in places that are considered a paradise for some. 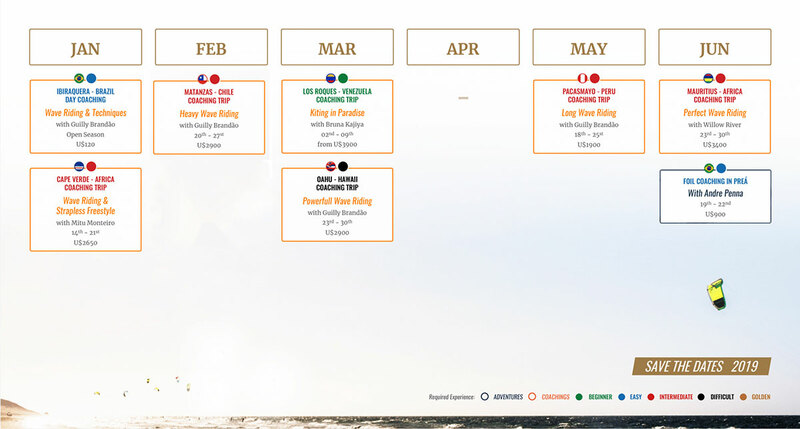 From Hawaii to Los Roques; from Brazil to Africa, there’s so much to see and experience. It’s almost too good to be true, all of the careful attention that’s put into these coaching trips— but it’s not. We know our clients, and we aim to meet their demands as best we can. 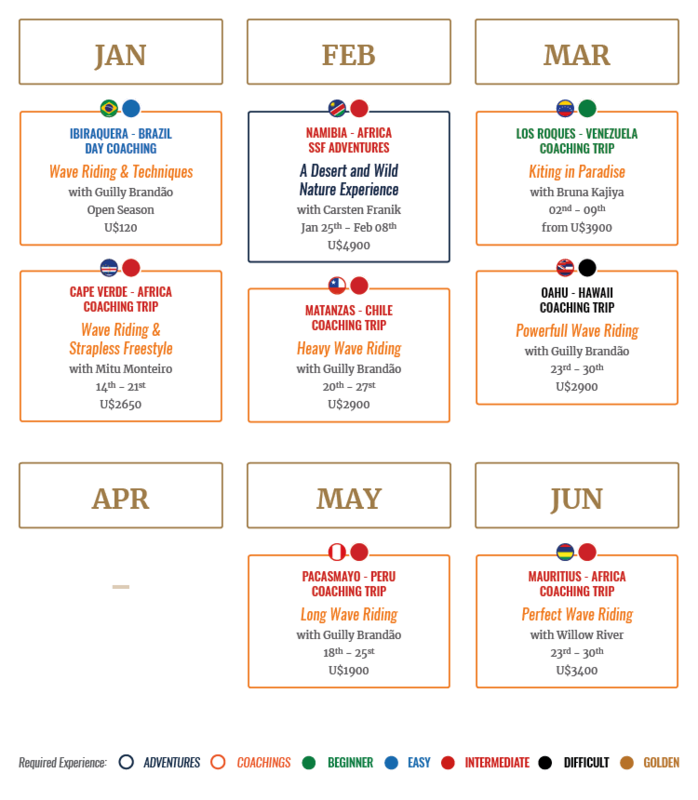 This is another reason why SSF offer’s different coaching options nearly year round, so that we can work in harmony with your professional and personal life, creating that equilibrium that we all strive for. 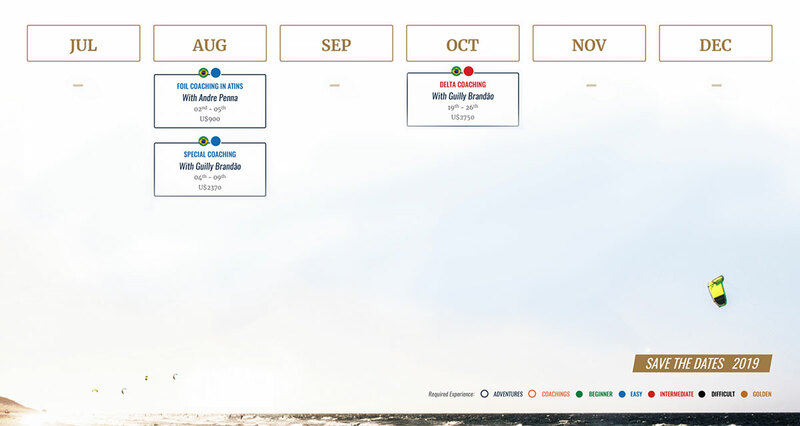 So, be it in late February or early August, we’ve got something for you! Embrace your urges to grow, and show the world what you’ve got. With everything included in this experience, you only focus on yourself and your own personal evolution- inside and out. 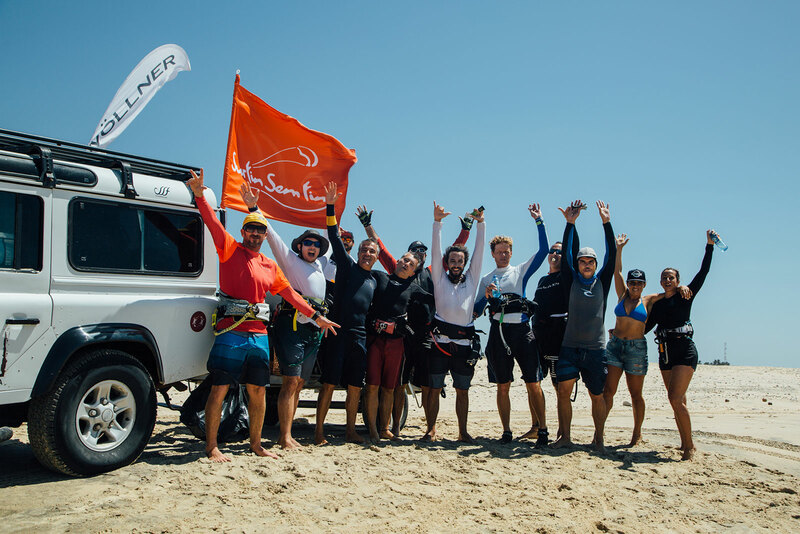 Surfin Sem Fim is an adventure of a lifetime, and combined with a Coaching experience, you’re sure to never forget these essential experiences. Written by Hammond Sale Jr.